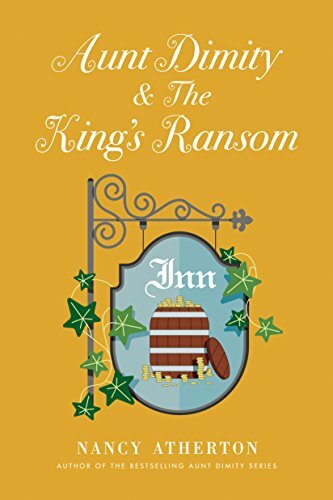 Enter this book giveaway to grab a free hard cover copy of Aunt Dimity and the King’s Ransom by Nancy Atherton. Giveaway begins August 24, 2018, at 12:01 A.M. PDT and ends August 30, 2018, at 11:59 P.M. PDT. Open to residents of Canada and the fifty United States and the District of Columbia who are 13 and older. Winners will be selected at random on or about August 31, 2018. I want to win it because it sounds like a great mystery. I would like to read this cozy mystery. I am new to the series. I have loved this series since my mother introduced me to it. I LOVE all the Aunt Dimity Books!! I can’t wait to read this one! !